Visit http://www.chesapeakefilmfestival.com for full festival information! 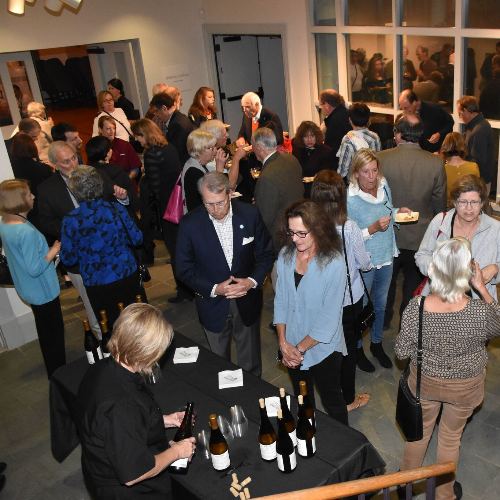 To complement the cinematic portrait of chefs in the opening film, New Chefs on the Block, the Chesapeake Film Festival will host an all-star reception with local gourmet chefs at the Academy Art Museum. Businesses providing delectable hors d’oeuvres and desserts include Gourmet by the Bay, The Wylder Hotel, Stars Restaurant from the Inn at Perry Cabin, Limoncello Italian Restaurant and Wine Bar, The Bistro St. Michaels, Flying Fork Catering and Scossa Restaurant & Lounge.